We are now accepting applications for our Herb Cart Program. This service project of the Herbalista Free Clinic will provide free, earth-based care and health education beginning in 2015. 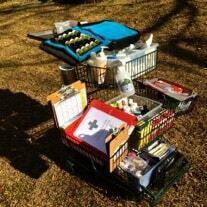 The Herb Cart is a pop-up first aid station that sets up at soup kitchens and other communities in need around the Atlanta area. 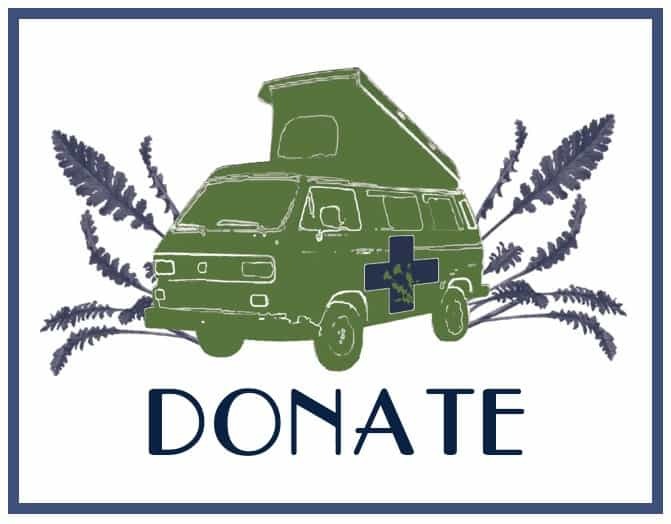 We hope The Herb Cart will benefit all involved, by both get more healing herbs into the hands of the people and providing additional training opportunities for students of herbalism. If you have been looking for a way to put your herbal knowledge to work, if you are looking for a chance to serve your community, then here is a chance to do BOTH! Demonstrate herbal competence, compassion & pragmatism as a healthcare worker. Please note, participation in the program is at the discretion of the Herbalista Crew. We will schedule Herb Cart sessions on various Tuesday’s and Wednesday’s throughout the year.